Shred360 uses state of the art commercial shredders to handle all of your document destruction and paper shredding needs. 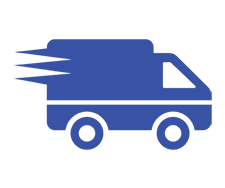 Our truck mounted document shredders make quick work of your papers, documents and files – no job is too big or too small. The best part about our mobile shredding service is the peace of mind you get by knowing that your confidential documents cannot be recreated or reproduced. 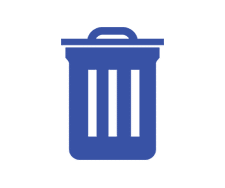 Whether you have a regular service program or are simply performing an annual clean-out, you can be assured your information will be safely and securely destroyed. 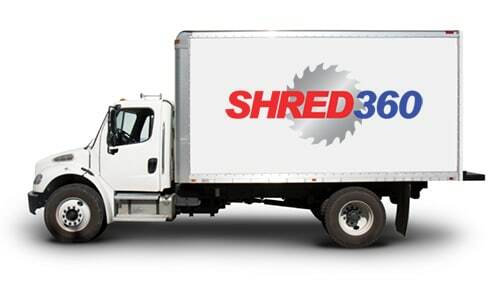 Shred360 is your certified document destruction and paper shredding specialist. Shred360 will customize a certified routine paper shredding service that will efficiently and effectively meet the needs of YOUR business. 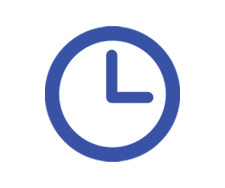 So, whether you have one employee or hundreds of employees, Shred360 can offer you a unique, customized routine paper shredding service that will safely and securely destroy your confidential files and documents on a timely schedule. Contact us for a free, no obligation site survey and security audit today to find out how Shred360 can help protect your business from potential data breaches that could affect the long-term continuity of your business with a customized certified routine document shredding program.